Nothing sets you up for the day quite like a tasty bowl of creamy porridge topped with fruit or maple syrup. And it’s got great health benefits, too, including helping to control cholesterol. 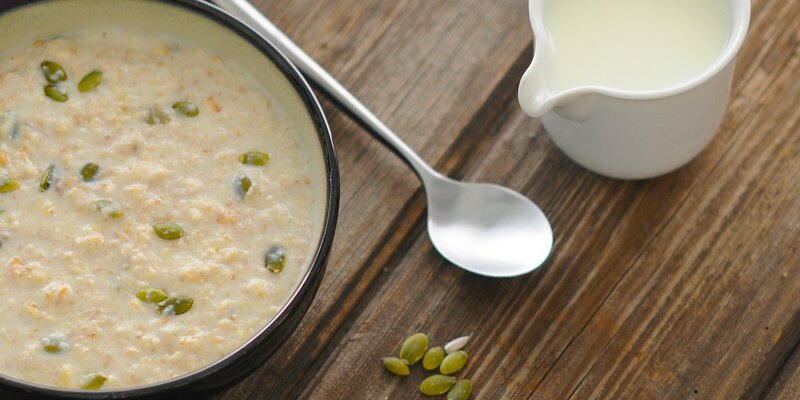 It’s not surprising then that porridge is becoming more and more popular, especially in the UK where 49% of people enjoy it – and 23% claim to eat it every single day! The recent growth of pot and sachet ‘instant’ porridge products has naturally contributed to this growth. 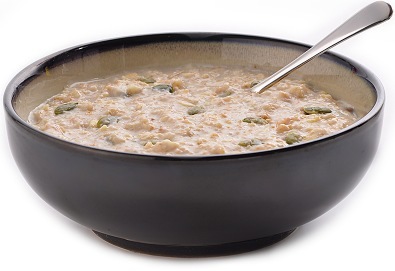 Pioneer Foods UK porridge uses British oats wherever possible – in a combination of flavour varieties, with the capability of packing in various formats- boxes, sachets and pots.